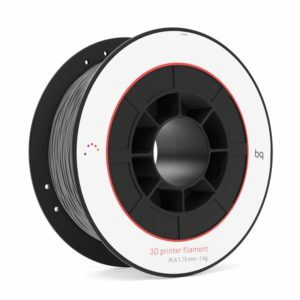 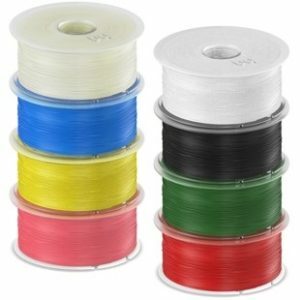 Description: Easy Go PLA filament 1.75mm. Contains 1kg of filament. 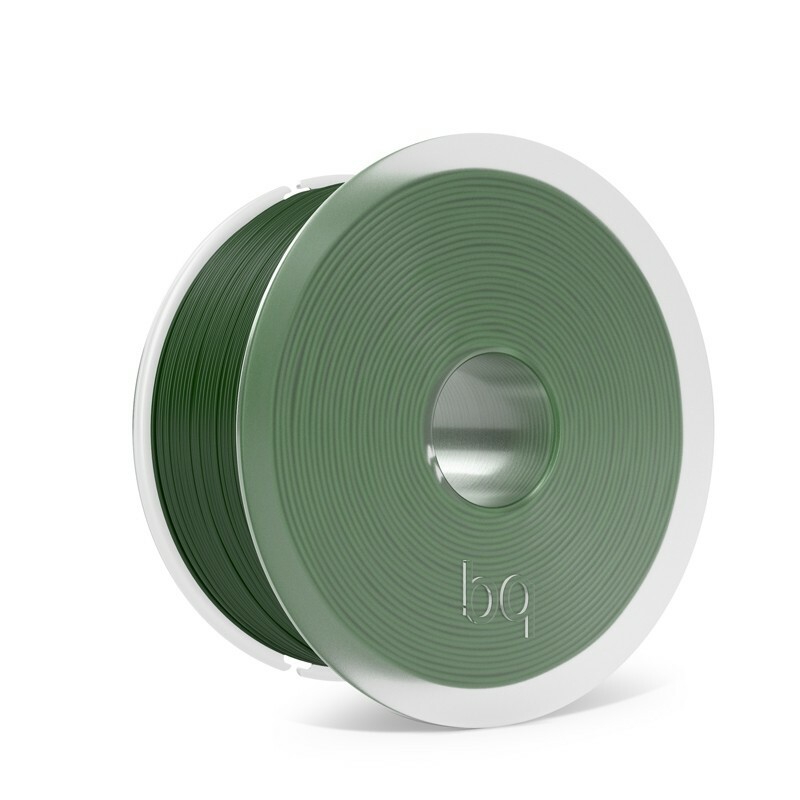 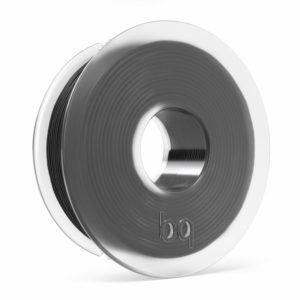 The Easy Go system combines the exclusive design of our reels with one of the fastest and most innovative winding systems in the world: the fibre optic sensors define the exact position of the reel and they align it with the line of winding where the filament is wound on at one speed and with an axle movement that is calculated to the millimetre. This results in an excellent finish that allows the PLA to slide effortlessly throughout the print.